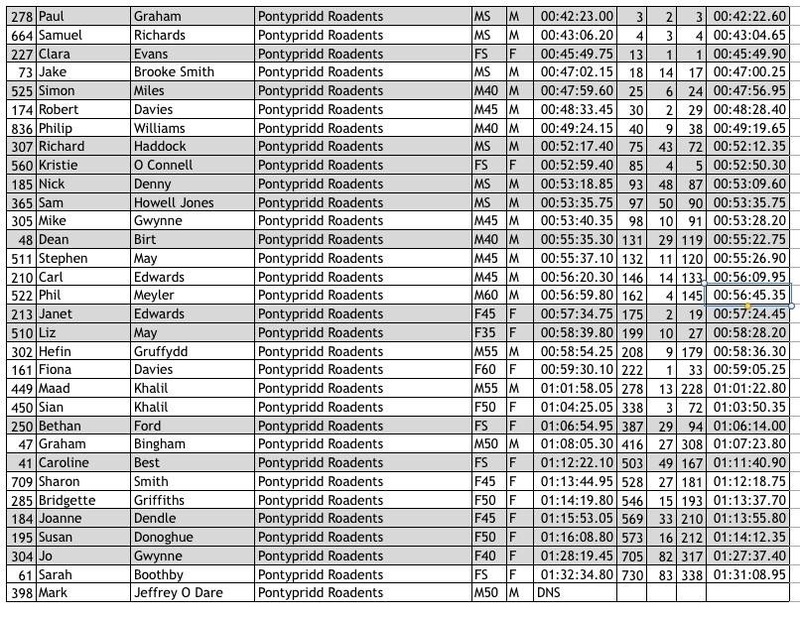 TREFOREST 10K ONLINE ENTRIES OPEN! 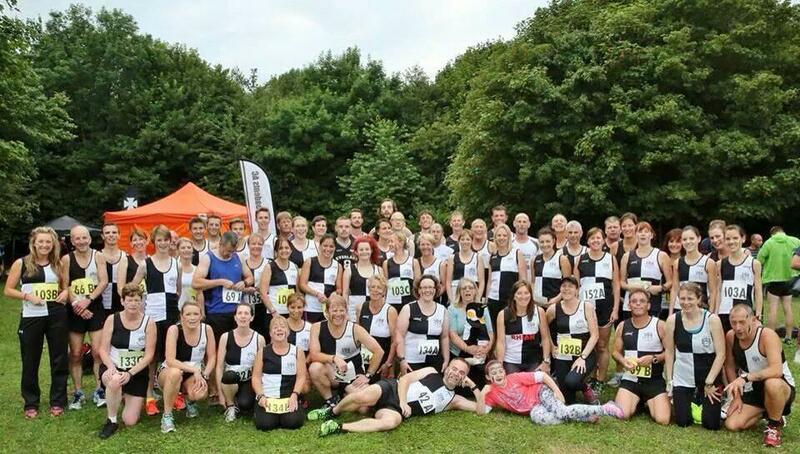 We are a small but thriving running club based in Pontypridd, with over 100 members from all parts of Rhondda Cynon Taff, Merthyr, Caerphilly and Bridgend. Why not join our group on Facebook Pontypridd Roadents Athletic Club, lots of chat with all the latest information you will need. 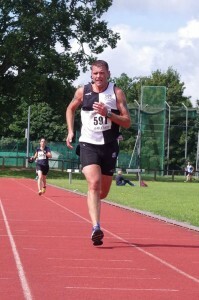 If you want to improve as a runner, with aims of improving your times or if you just want to improve your fitness and lose weight or just enjoy the social side of running, the Roadents are the Club for you. Or Fiona Campbell Club Membeship Sec. Our fees include mandatory membership to the Welsh Athletics Association which provide additional benefits such as discounts when entering certain races (usually £2 off standard entry price), race insurance and discounts at selected sports clothing retailers.